KIDICAL MASS in Long Beach -- an opportunity for kids to ride their bikes, eat some ice cream and get some bike safety tips. 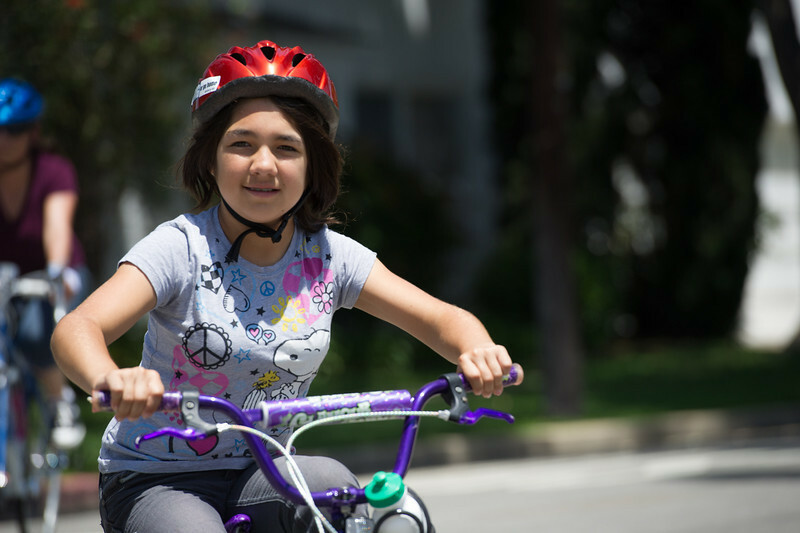 The first Kidical Mass in Long Beach was held in Bixby Knolls attracting over 300 kids and their parents. It was a 2.5 mile ride ending up in the parking lot of a George's, a local restaurant, where the kids got ice cream and an opportunity to participate in a Safe Routes to School Education program.